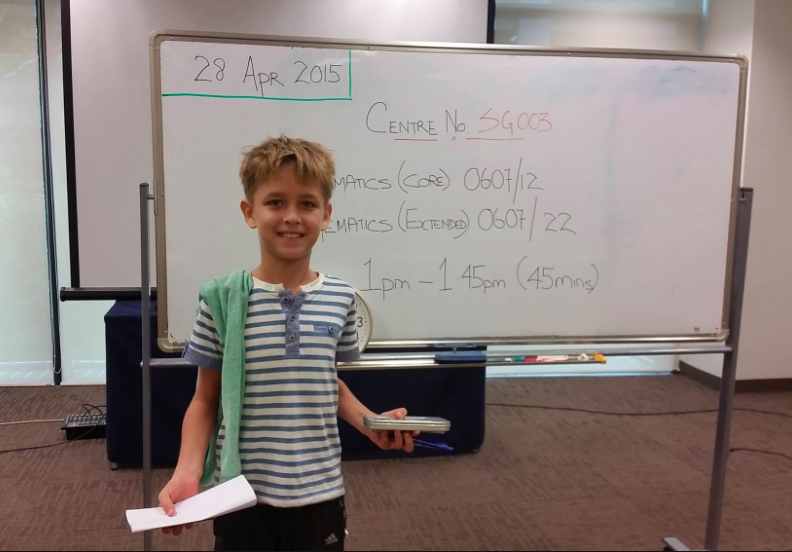 He might not be local, but Dr. Alexander Kuznetsov has certainly proved that he can appeal to local hearts, namely those of Singaporean parents’. 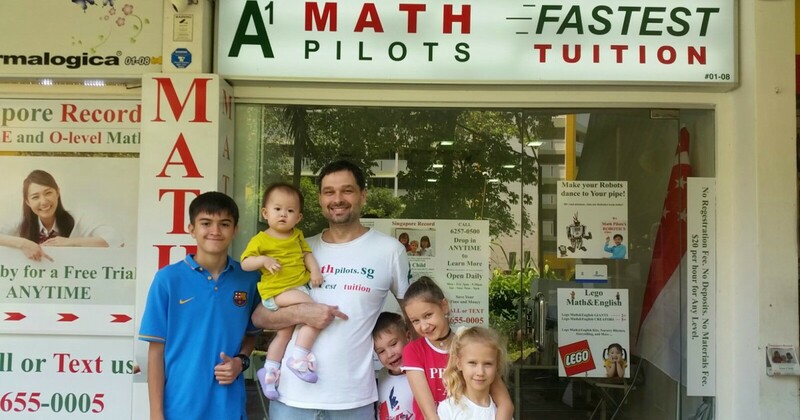 Dr. Alexander Kuznetsov and his family migrated to Singapore in 2014 to escape the volatile environment of Russia – whereupon he promptly opened up a tuition agency in Yishun. His first students were his own children, and over 4 months the population grew to 60. Today, Math Pilots is operating at max capacity with 200 students so they’ve also stopped taking admissions. Given his background (Ph.D. in Mathematics, a Master in Child Psychology and a wealth of teaching experience), Kuznetsov shares that opening Math Pilots was a “natural” choice. He already had a business plan and $200,000 to invest. As soon as he had managed to find a suitable home for his family, he began hunting for a unit close by. To his luck, he managed to find the Yishun unit just 800m away, a distance comfortable to commute to by foot or bicycle. Today, they cycle from home to save money. However, the most important reason I set up a tuition centre was because I wanted to spend more time with my kids and also to teach them myself. 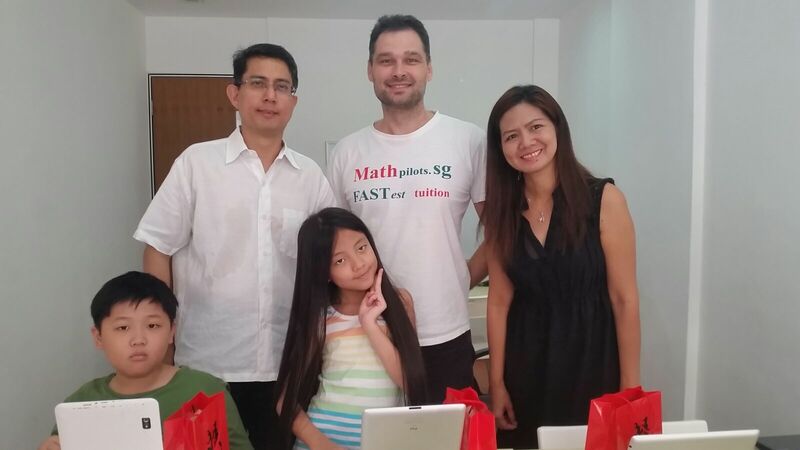 Math Pilots began as a small unit leased from a beauty salon. However, when his number of students began exceeding the available space, Kuznetsov made an offer to take over the salon as well. “Another reason was to protect himself from the risk of being thrown away as a subtenant,” Kuznetsov reveals. Another obstacle Kuznetsov had to contend with was the local syllabus. 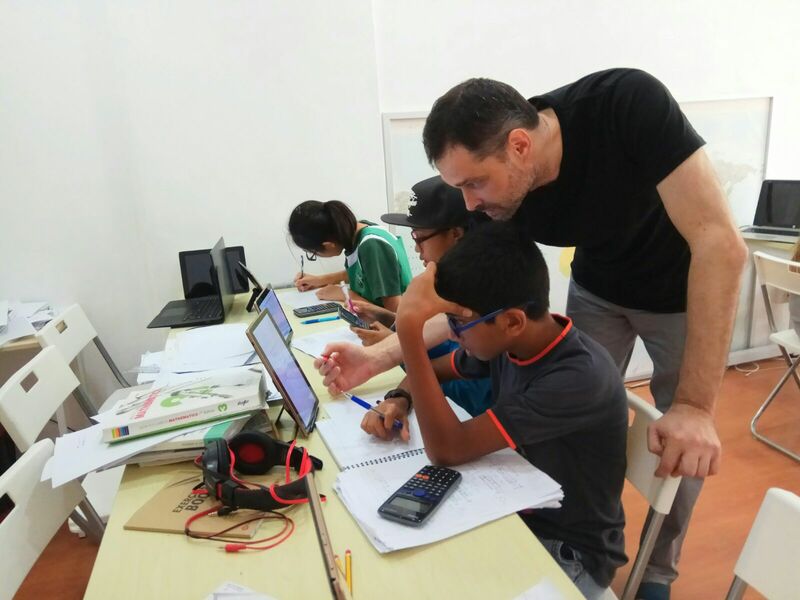 As a result, Kuznetsov had to regress to being a student before he could be a teacher, as he spent more time preparing for PSLE tuition than for higher levels. Overall, the venture was fraught with uncertainty. “With my skills, I believed that I could contribute to Singapore’s education scene [but] it was scary at the start,” he shared with The New Paper. Today, Math Pilots has grown into 2 entire units for 200 students and 4 other teachers. 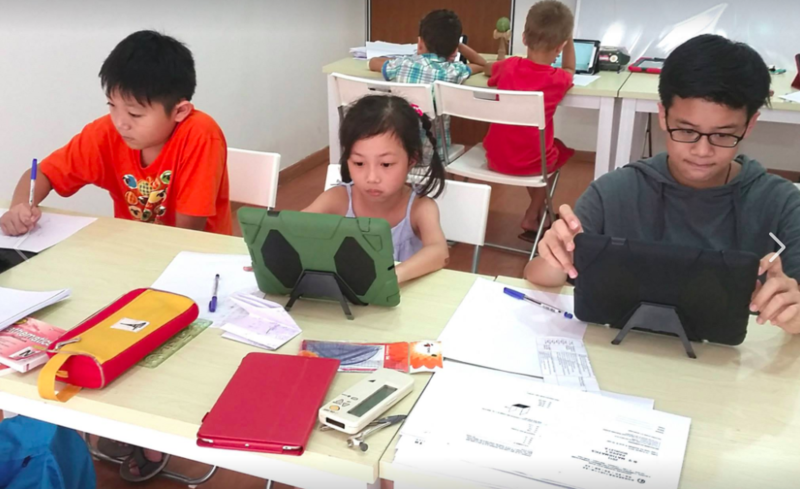 While they operate as a tuition agency after 3pm and on the weekend, the space doubles as the largest theatre for Russian-speaking kids in Singapore. 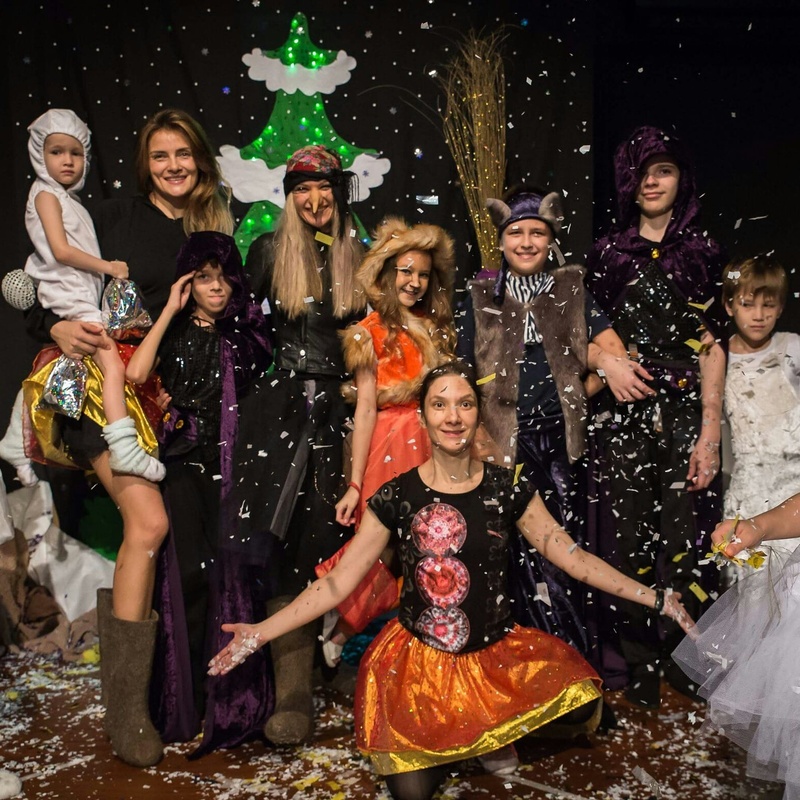 Here, his wife Tatyana Dyagileva serves as Drama Director while she continues her own drama studies. There was no magic involved in growing Math Pilots, Kuznetsov insists. Instead, it was all thanks to the viral nature of the kiasu parent community. The first domino fell when his son passed his Math O-Levels at the age of 9, “almost a new World Record,” Kuznetsov says. From thereon, his name spread like wildfire amongst parents for his ability to help kids achieve outstanding results. Beyond the hype however, Kuznetsov proved that he was capable of walking the talk, and parents began to see the results from his classes. On the side, Kuznetsov also runs his own parenting app “100 Parenting Tips” with about 200,000 users across Google Play and the Apple Store. Many of the strategies they use at Math Pilots are part of a teaching system he has been refining over the past 10 years and more. For more information for parents, valuable details about his 5 Steps System™ can be found in the apps, he says. If you’re curious to learn more about Math Pilots, here’s a link to their website and Facebook page.